Even though I'm very busy with the opening of Vihree kala pop-up store, we have had many photo shoots. 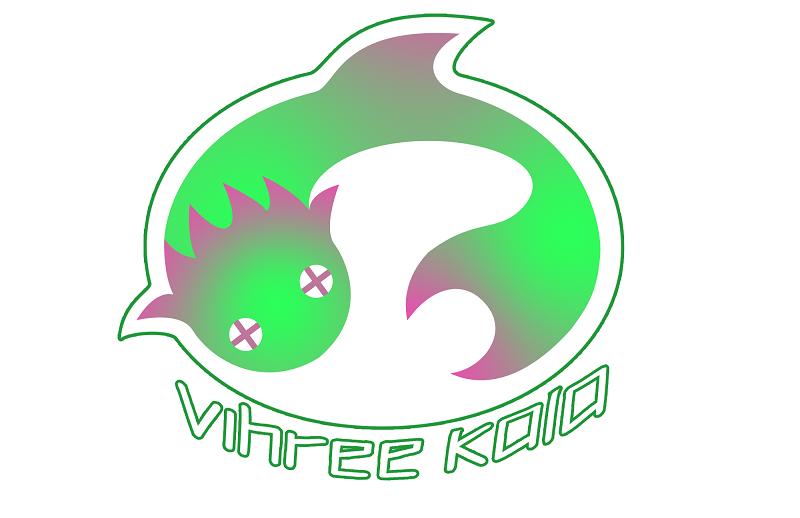 Next you will get to know the cool side characters of Vihree kala. Stay tuned..